The Friends of Hammonasset held their annual Mum Sale at Hammonasset Beach State Park. 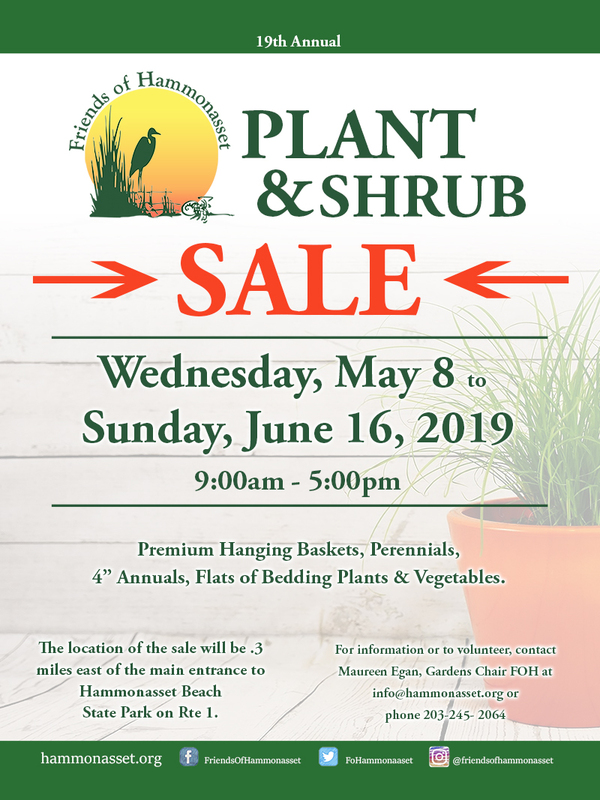 The location of the sale is .3 miles east of the main entrance to Hammonasset Beach State Park on Rte 1 from 9am-5pm daily, 7 days a week. The sale is staffed by volunteers. If you are interested in volunteering, please join our email list.